Casual dining & Bar Happy Hour is home to one of the best restaurants in the Miami. Our Bar & Grill offer options for casual bites and our restaurant is the place for an elegant dinner out. The Casual dining & Bar Happy Hour restaurant is known in the South Miami region for serving expertly prepared cuisine in an atmosphere of relaxed elegance. Members and member guests, whether their preference is fresh fish, a hearty steak or satisfying pasta can always find something to enjoy our out restaurant. What makes us one of the best restaurants in Miami Dade County? Our menus are updated seasonally and tailored to include the best available fresh local ingredients and our members’ current favorites. Don’t forget to ask about our breakfast menu, which features delicious dishes that will get your day started right. Date night with no sitter? Bring your children to the Kids Korner of Casual dining & Bar Happy Hour. You get to enjoy ‘couple’s time’ while our kid-loving staff entertains your children with crafts, games and more. Kids eat in the kid’s korner, so you can enjoy some quality time with your partner! Casual dining & Bar Happy Hour is delighted to host private parties and corporate events in our beautiful ballroom, library and boardroom facilities. 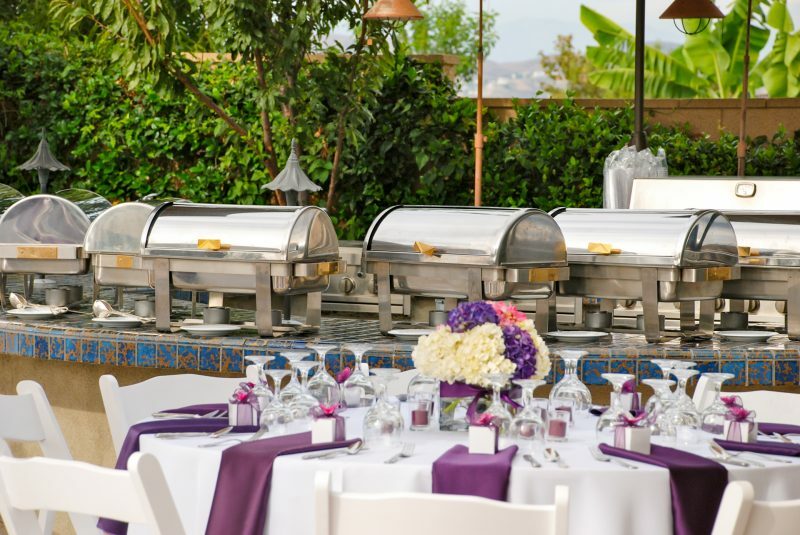 Speak with our events department and our executive chef about the event you would like to host. We help families, businesses and organizations host unforgettable events every year. Casual dining & Bar Happy Hour’s member events make joining something special. Our popular date nights, prime rib events, fish specials and themed dinners make Casual dining & Bar Happy Hour more than a dining destination — they make it a community. Casual dining & Bar Happy Hour is ready to help you join our community.